Do you like Amazing Grabber? Share it with your friends. 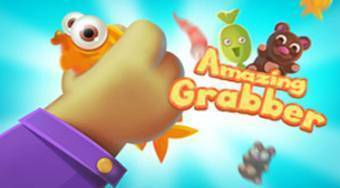 Amazing Grabber - try to catch as many falling animals and other objects as possible using just your hand.